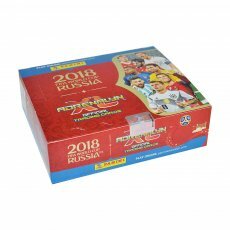 By selecting this package, you get 6 sachets + 3 collector cards to start your own unique Panini c..
Panini 2018 collectible cards came to Greece! 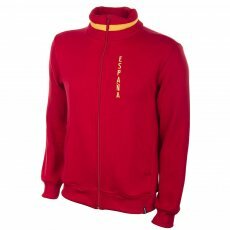 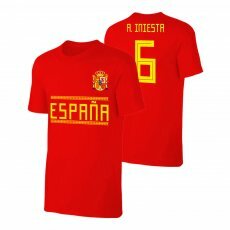 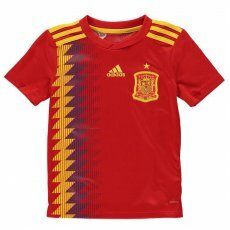 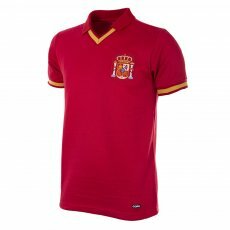 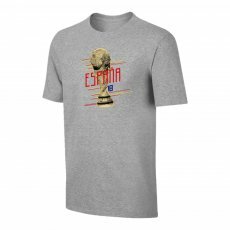 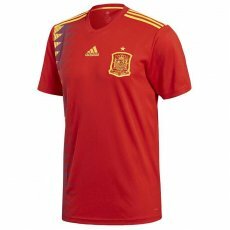 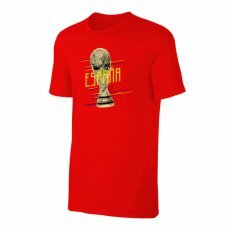 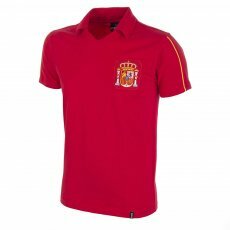 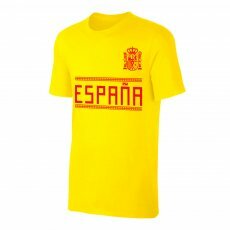 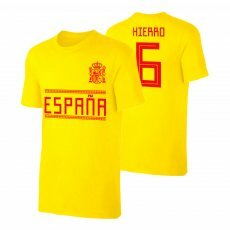 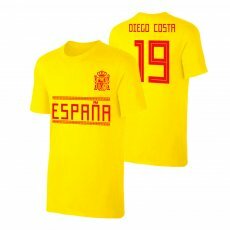 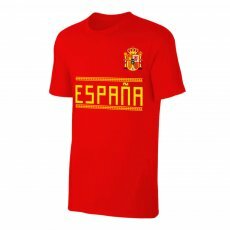 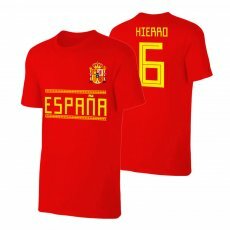 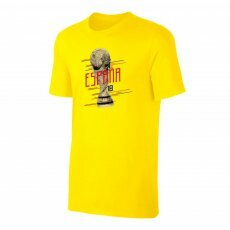 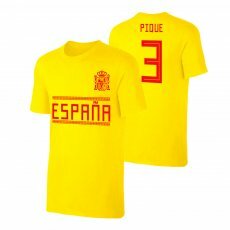 • The collection contains all 32 World Cup teams ..
t-shirt 'Qualifiers' is perfect for every Spanish friend, for your daily walk. 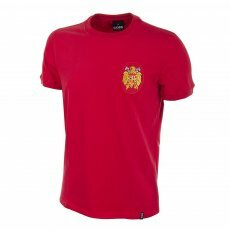 • Normal line..
Το t-shirt 'Qualifiers' είναι ιδανικό για κάθε αυθεντικό φίλο της Ισπανίας, για την καθημερινή..
t-shirt 'Trophy' is perfect for every Spanish friend, for your daily walk. 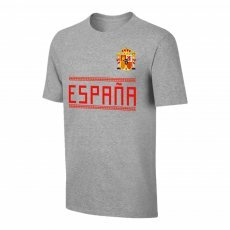 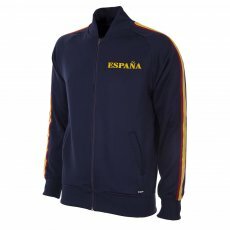 • Normal line ..
Men's t-shirt 'Qualifiers' is perfect for every Spanish friend, for your daily walk. 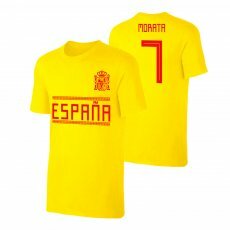 • Norma..
t-shirt 'Round of 16' is perfect for every Spanish friend, for your daily walk. 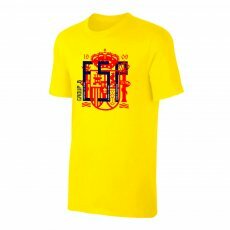 • Normal lin..